A uniformed soldier came into Rabbi Zilbershtein’s Synagogue in Ramat Elhanan in Bnei Brak on Shabbat and conversed with the Rabbi for a few moments. 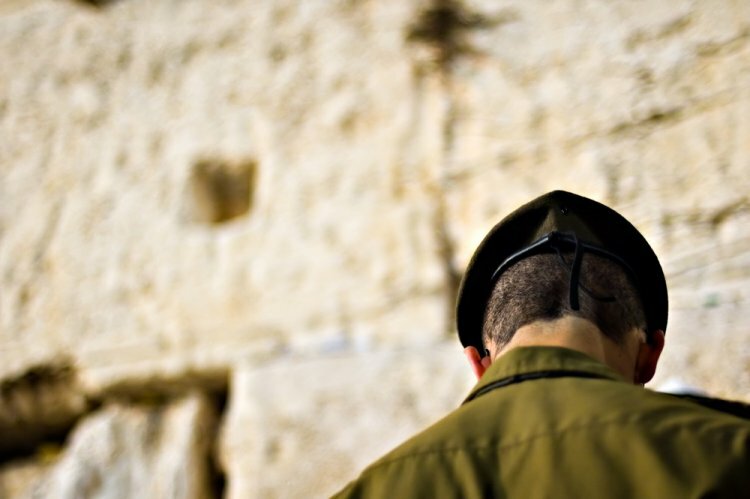 After their short conversation the Rabbi instructed the synagogue sextant to honor him and call this soldier up to the Torah. “Since she loves and reveres the army so much, whenever I come home my uniform goes straight in the machine for washing and ironing. So I decided I would wear them today so she wouldn’t do this laundry on Shabbat and desecrate it.” Rabbi Zilbershtein finished telling the people what the soldier said.